Fred Mok is a 2nd generation Chinese American who was spiritually formed at Chinese Church in Christ - South Valley in San Jose where he was the English Pastor. Prior to vocational ministry, he spend nine years as a project manager and a business analyst at IBM and Hitachi. Whether you're in an ethnic or multi-ethnic context, what would it be like to re-purpose your pain as a cultural outsider to be a redemptive gift for the kingdom? Any sense of lack of belonging that we may have is a gift both for the church and for yourself. 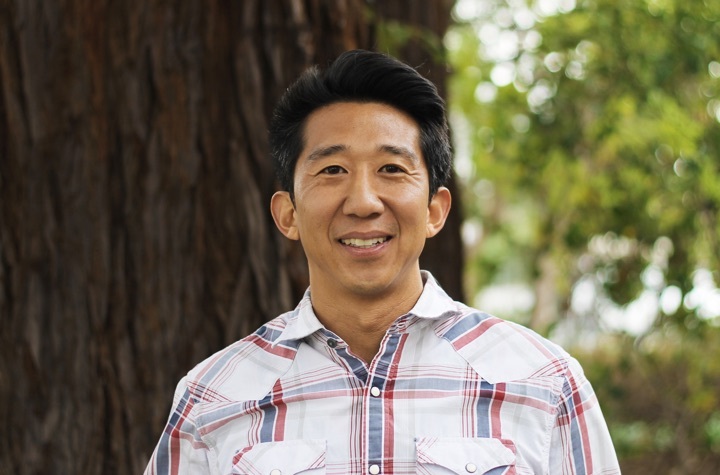 Fred Mok, Associate Pastor at Garden City Church in Santa Clara, walks through his personal journey of discovering what it means to be Asian American and draws some parallels that experience with Moses' journey.